ROSLANE MEDITECH are eminent Indian Exporters of various types of Illuminated Magnifiers. 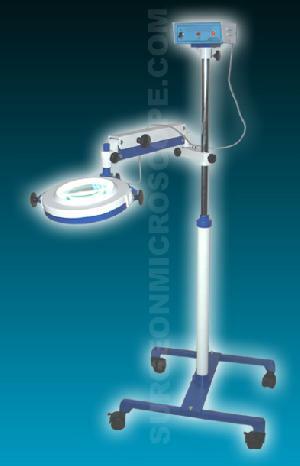 MEDITECH offers, various models of Export Quality Illuminated Magnifiers, at most affordable price, as per the buyer�s need. Illumination: By 22W, 230V AC imported circular white light tube.